Let us pack for you. 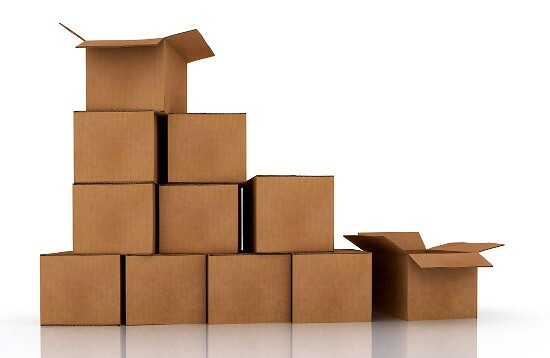 We offer packing services for residential and commercial moves and provide all of the supplies and materials. Our staff is trained in packing your belongings properly to ensure everything arrives at your new location safely. We are bonded and insured, and our pricing and services are guaranteed. Your paintings and mirrors are professionally packaged into picture cartons to ensure their safe transportation. China dishes are packed in bundles, with each dish separated from the others by clean newsprint. Each bundle is then placed on edge over a layer of crushed paper in a china barrel and packed snug. Layers are tiered to fill the carton. Individual items of upholstered furniture are first covered in an envelope of plastic protection. Then they are wrapped in clean quilted blankets for further protection. When you are moving, whether it’s cross-town or cross-country, you need to make sure your valuables and goods are all protected and safe. Moving has enough stresses in itself without adding the worry that your items could be damaged or even destroyed. It makes no difference if you are relocating the furnishings of a small apartment, large family home, or business, when you need secure packing in Grande Prairie, AB, turn to us at Advantage Relocation Systems LTD. for reliable service. Moving is an experience that everyone has gone through at one time or another, and that’s why we treat your goods like our own. 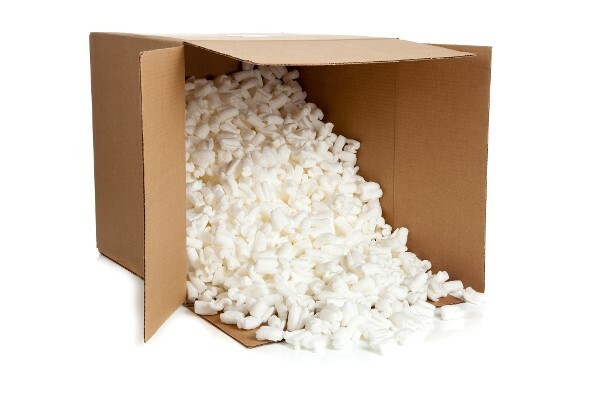 We know what it’s like to have concerns about the status of items stored away in cartons and boxes, so we treat everything with the utmost care and respect. The professional packing we provide relies upon our vast experience in the industry to make sure your possessions are safe. Sometimes when it’s time to move, you don’t want to dig into the pile of goods facing you from your home. We can help you with that by offering a range of packing and unpacking services to make the job as smooth as possible. 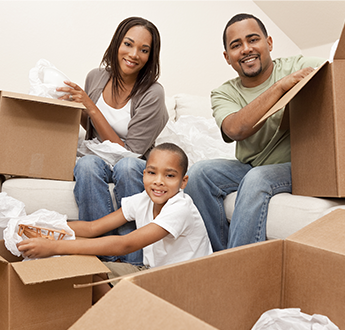 Contact us to learn about how we can make your move as easy as possible. We proudly serve clients in Grand Prairie, AB, and the surrounding areas. 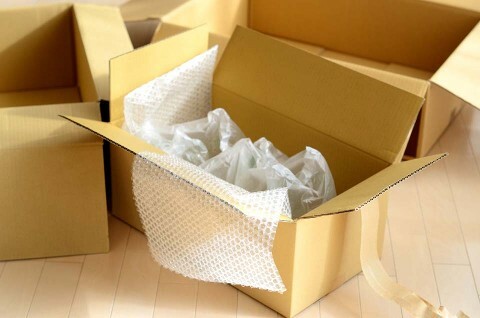 Whether you are packing for yourself or choose our professional packing services, these packing tips are sure to come in handy for your next move. Advantage RELOCATION SYSTEMS LTD. wants to make your move as smooth as possible, so here are some free printable moving checklists we have created for your convenience. If you have any ideas or suggestions, please email us. For more on our professional packing in Grande Prairie, AB & the surrounding areas, contact us today.